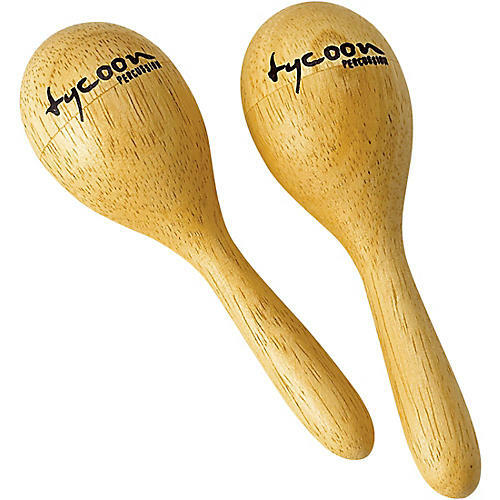 Nice-looking, great sounding wooden mini maracas. The TMW-M Mini Wooden Maracas are manufactured from environmentally-friendly Siam Oak. They produce a solid, crisp sound and are ideal for any musical situation. Are you a breakfast chef? No? Then put down the eggs and get a real set of maracas.